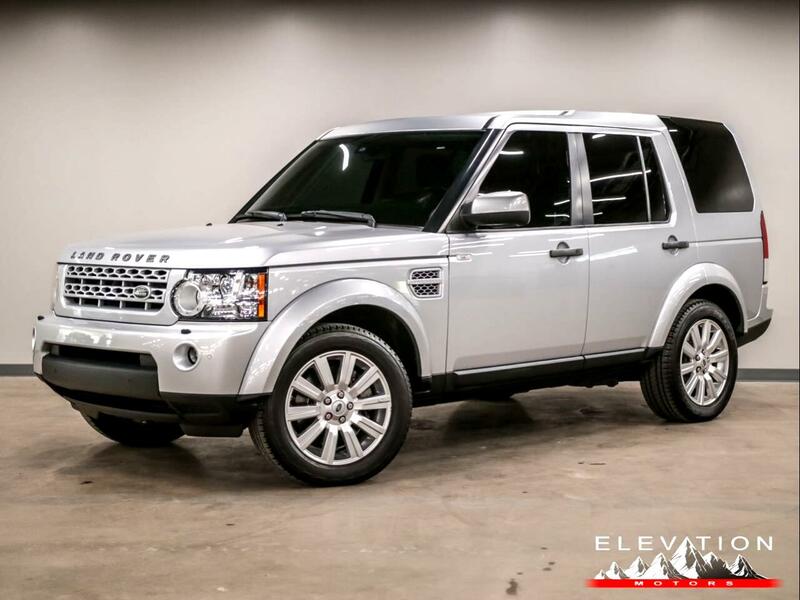 This is a great looking LR4 with a clean Carfax! Optioned with Cold Weather Package, HD Package, Heated Windshield, Navigation, Air Suspension, Pano Roof System, and much more. Call for more information!